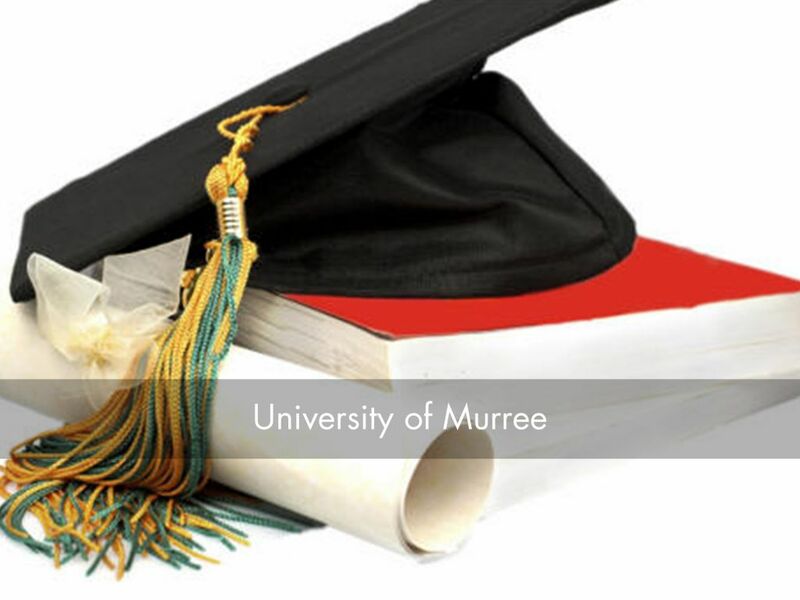 The Government of Punjab will establish a modern university in Murree. The university aims to provide educational opportunities for the youth in the area and to enhance the quality of education by encouraging research and innovation. Apart from providing higher education, the University will also provide employment to many people, including professors, teachers and administrative staff. Murree is one of the busiest hill resorts of Pakistan and is also on track to become a large town. It has a population of about 250,000 (176,426 as per the census of 1998), and a growth rate of 1.56% (1981 – 1998). However, the zone still lacks well-established infrastructure facilities such as roads, energy systems, medical facilities and education. By focusing on education, it is hoped that Murree will become a site for development and growth in the region.